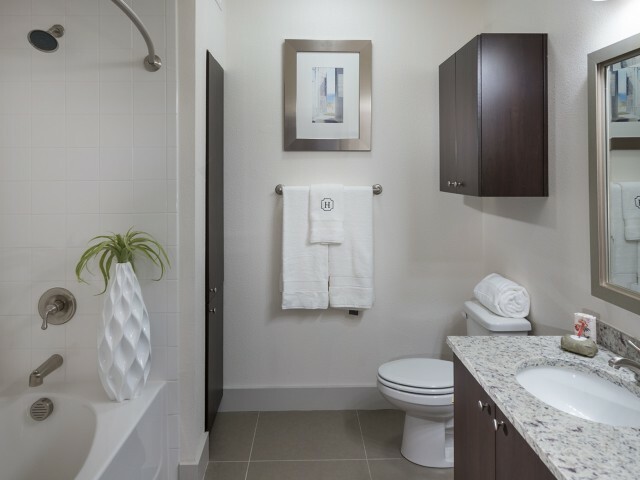 Scroll through our photo gallery to get acquainted with your future home at Hanover Midtown Park. 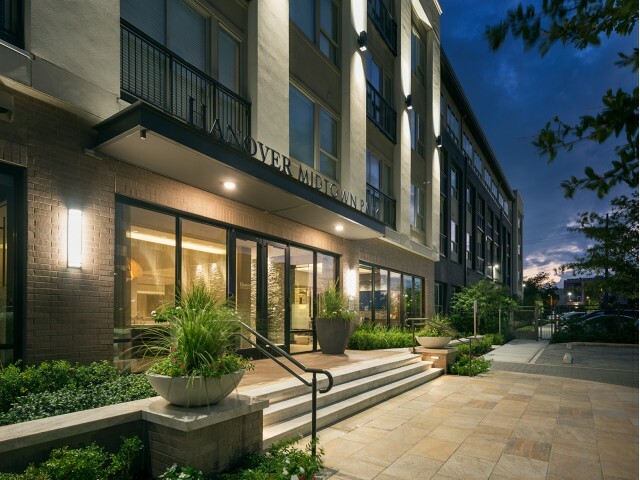 The newest luxury apartment community in the Midtown scene, residents can enjoy a wide selection of amenities and beauty only Hanover can provide to make you feel right at home. 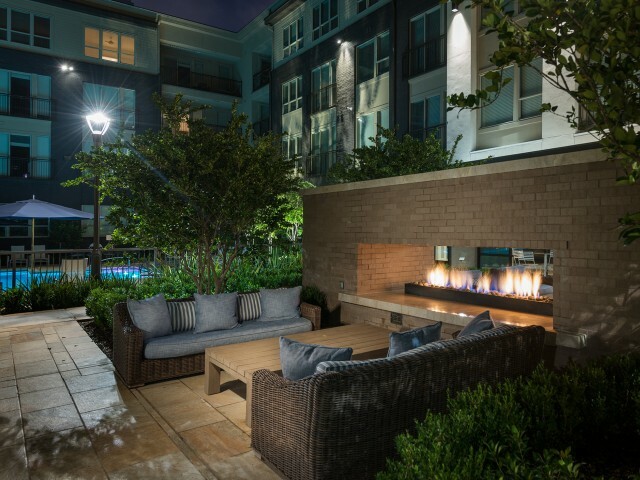 Relax in our courtyard swimming pool with lounge patio seating and cabanas. 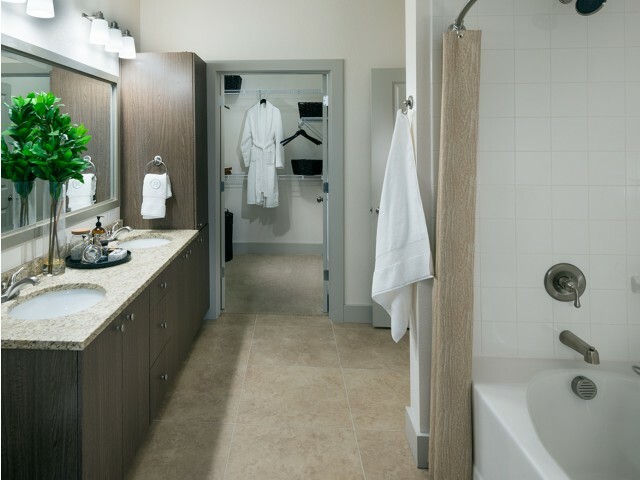 Designed specifically with you in mind our spacious apartment homes feature select designer finishes including gourmet kitchens, luxury bathrooms, natural stone countertops, and frameless cabinets. Every home is also fully equipped with the living convenience of washers and dryers. 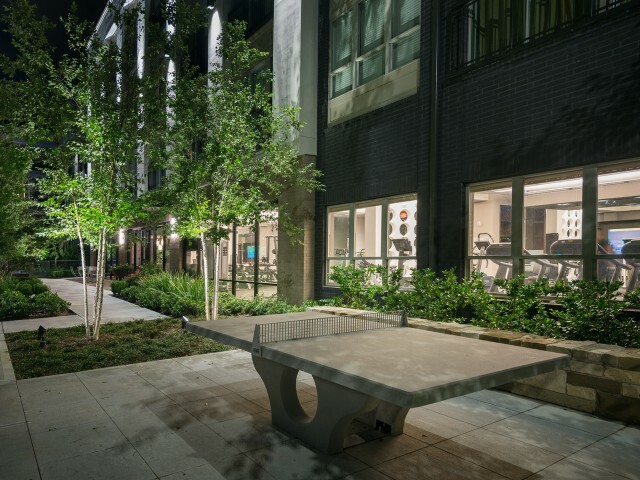 Where luxury is the standard, call to schedule a tour of your future home in Dallas, TX.